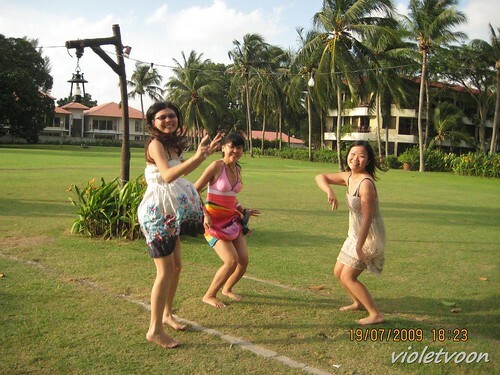 There's Something About Violet: Happy shots at the beach! Actually they wanted to lift me up, but I refused, because I was scared...hey I might fall down ok? !